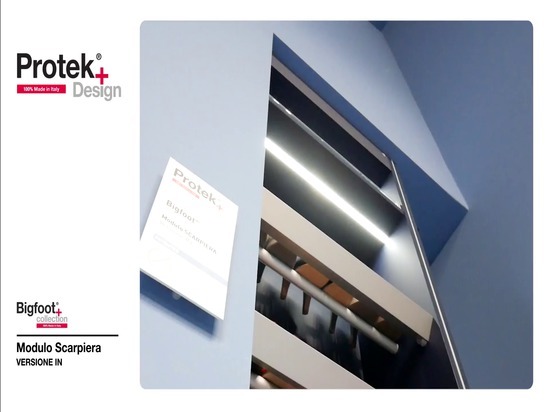 Bigfoot® is the original and innovative system from the line Protek+Design to give a new personalised space to your rooms, taking advantages from the structural separation elements. 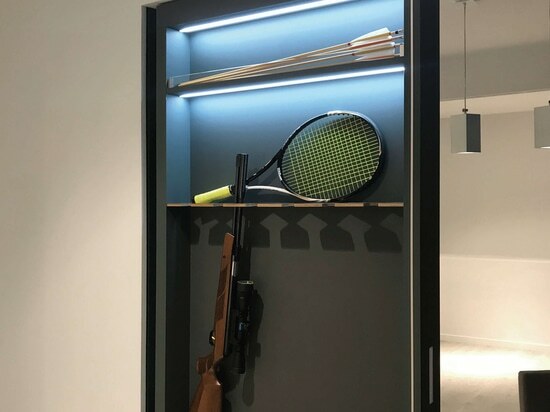 The wall is not only a wall anymore, it has become a furniture component. 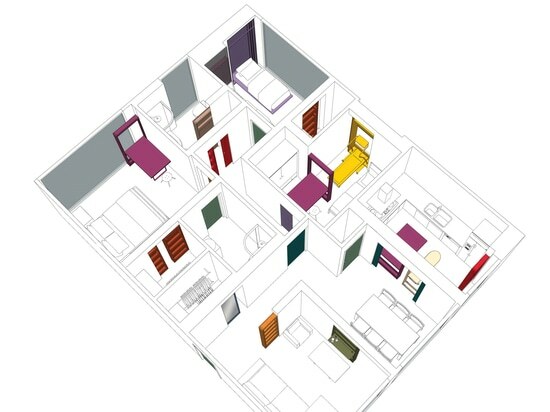 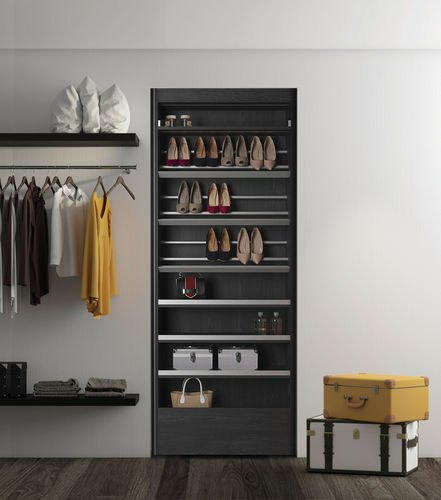 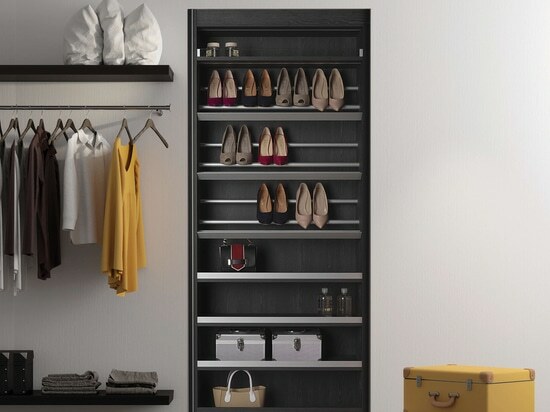 Bigfoot® has been designed both to be integrated in the wall and to be applied against an already existing wall: it could be a shoe rack, a bookcase, a drinks cabinet, a bed, a table, a walk-in closet, a storage closet, a pantry, a storage on one side and a pocket sliding door on the other side...a product which can be totally customized on demand. As perfect testimonial of the design and of the style "Made in Italy", it can interpret both the more advanced modernity and the classical style, and can meet the taste and the sensitivity of everyone with its colours and its finishing.